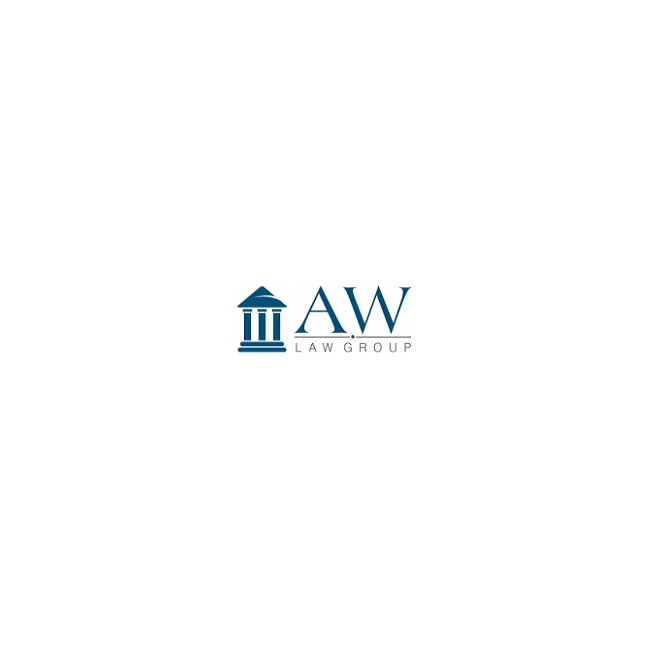 AW Law Group was started with the premise that anyone should be able to have affordable access to world-class legal services with personalized attention to solve complex legal problems. We have experienced Attorneys in the different legal constitution. We provide a platform in which both poor and rich people can get a free consultation on a different constitution. Need Legal Help? For Free Legal Advice! visit our site. There are many myths about filing for Settlement of debt. Some people see it as a sign of failure. But the truth is some of the most successful negotiation for settlement of debt was conduct by different Attorneys in past. So if you are stuck in debt before declaring as a defaulter you need legal help to negotiate with a creditor for the settlement of debt and save you valuable assets like care and home. 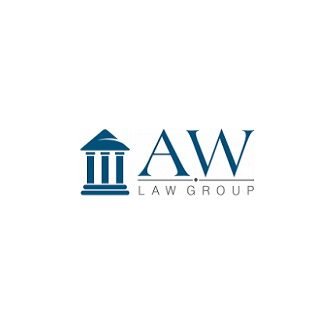 AW Law Group has professional Attorney for debt settlement he will help you choose the best option for your circumstances. Book Now an Appointment for Free Consultation!